Ningbo, a port city in Zhejiang on the south shore of Hangzhou Bay, is one of the oldest cities in China, but grows as one of the largest ports in the world. 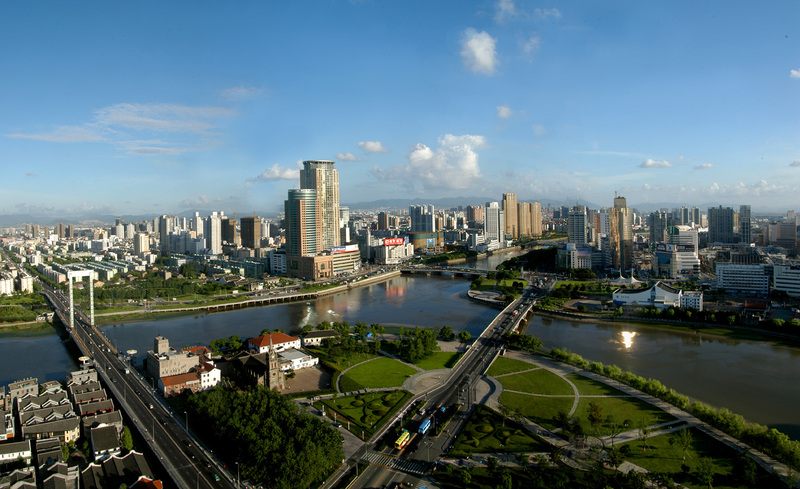 Ningbo is a vibrant city and dynamic economic. It embraces a historic past and innovative future. It represents the perfect sophisticated civilizations 7,000 years ago, but always keeps its statue as a crucial international trade port. Its Hangzhou Bay Sea Cross Bridge keeps the third longest record in the world, but Tianyi Ge remains the oldest library world record as well. This is Ningbo, a city mixing the utmost tradition with the most thriving modern tastes, a place which blends the intimidating sky-scrappers with the interesting slab-stone architectures in a good way. Port City. Being located in the middle of eastern China coastline and in the most developed Yangtze River delta makes Ningbo a distinguished sea trade port in the world. Its cargo handling capacity reached 11,800 million tons in 2016, ranking second among the ports in China, and its container handling capacity amounted to 220 million TEU. What’s more, the cargo and container throughput are keeping on the rise all the time. Industrialized City. Ningbo has achieved an excellent performance on its traditional and rising industries. 1) Depending on the port, Ningbo has scored a remarkable achievement in the petrochemical industry. It’s gathering about 179 petrochemical enterprises in local, and has the largest crude oil refinery capacity in China. 2) Ningbo is a textile city. As far as we know, there are more than 2,000 garment manufacturers based in Ningbo, and their production is reaching about 1.3 billion pieces of clothes each year, accounting for 12% of the total volume of China. 3) When it comes to plastic machine, Ningbo deserves its name as the World Capital of Plastic Machine. More than half of the world’s plastic machines are from Ningbo, and right now, over 130 large plastic machine factories are concentrated in Ningbo, including the largest local producer as Haitian, and many foreign brands such as Gemag, Sumitomo, Woojin Selex, Kinki, and Chenghsong. 4) Mould stands out to be another representative industry in Ningbo, as the latter is one of the three mould production bases in China. It’s collecting about 3,000 mould manufacturers and accounted for nearly 60% of the total mould production in China. However, Ningbo is a traditional city. A true Ningbo experience always includes a glimpse of well-reserved old streets, unique temples, and intricate architectures, because they make the city what it is today. It’s part of its culture. Keep reading, and we’ll introduce those true flavors of Ningbo. 1. Hemudu Site. The history of Ningbo could be dated back to 7,000 years to the Neolithic Hemudu culture. It’s one of the first to cultivate rice in the world. At present, there is a Hemudu Culture Site Museum in Ningbo, where visitors can look at those well-saved pottery, porcelain, bronze-ware, stone-ware, bone-ware, wood-ware, etc. 2. Old Bund, also called as Lao Wai Tan. Ningbo is closely opposite to Shanghai, and the distance between them is only 120 nautical miles. As another one of the earliest treaty ports in China, foreigners built a collection of colonial buildings along the river, just like in Shanghai. Likewise, people named it Old Bund. As time progressed, those buildings survived and turned into exotic restaurants, bars and clubs, where many expats and students enjoy visiting there as it lights up at night. 3. Nantang Old Street. 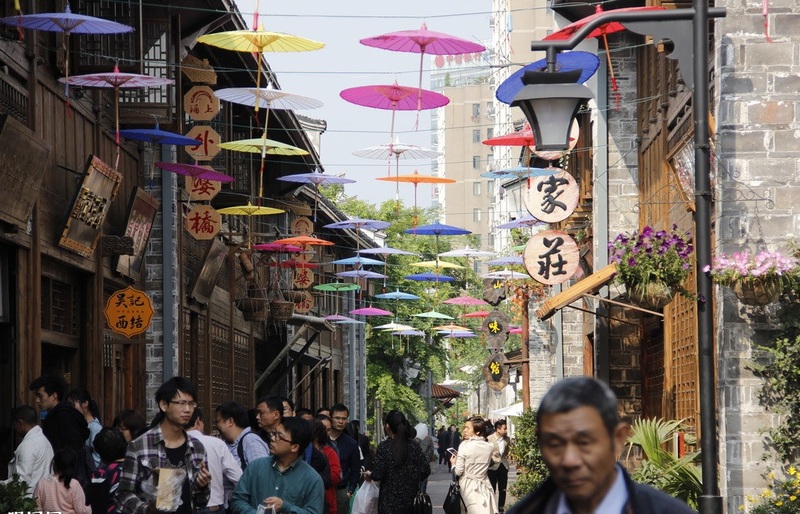 There’s no place that is more symbolic of Ningbo culture than Nantang Old Street. It is designed in old local style, and remains the traditional architecture. On sunny days, folk artists will perform the traditional drama outside, which made the street even more inviting. Snacks are iconic at the old street. Here you can find all traditional food that tastes totally different with Chinese restaurants in your China Town, such as Mung bean cake, fried tofu, rice cake, wonton, and so on. Some brands even have been famous for nearly hundred years. Ningbo has a wide transportation network. There are flights from a range of domestic and international cities to Ningbo Lishe International Airport, including Hongkong, Singapore, Vietnam, Thailand, Indonesia, and Taiwan. If not, you can take flights to Shanghai or Hangzhou airports, as both are very close to Ningbo. In addition, Ningbo offers a variety of travel methods. The city’s excellent transport links makes it very easy to get to Ningbo. There are the Ningbo Railway Station, which can connect with all big cities such as Beijing, Hangzhou, Nanjing, Xiamen, and Guangzhou. Also, if necessary, take a long-distance bus. 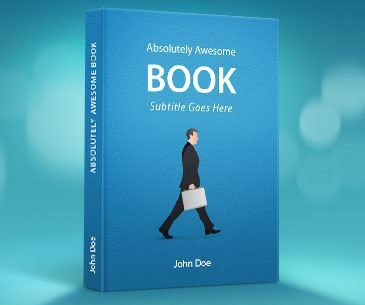 It’s also quite a convenient method for your trip. As it enjoys an excellent geographic basis, Ningbo is doomed to success. 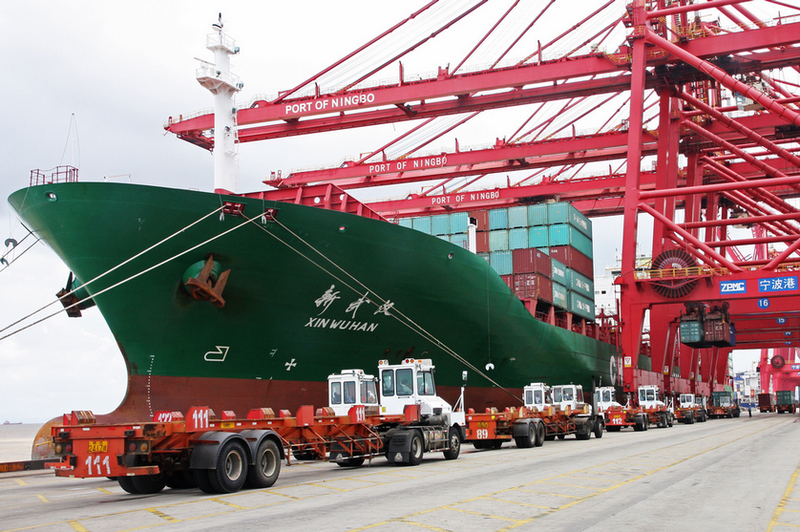 With utilizing its favorable location, Ningbo becomes among the busiest ports in the world. 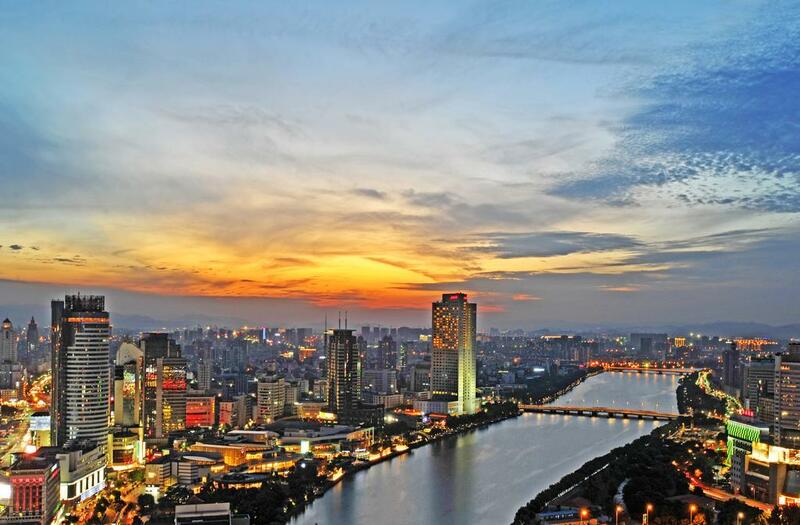 Forbes regarded Ningbo as the top ten cities for business in China. It’s a dynamic city of enterprise and economics but smartly blending with profound cultures. It has a fascinating history from early civilizations, however, lived and thrived to become a key part of international trade port offering more than 110 shipping lines right now. 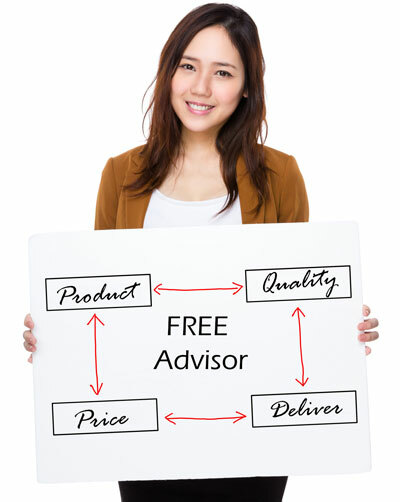 We update you import from China tips and products leads weekly.